This is a Sponsored post written by me on behalf of Zubie. All opinions are 100% mine. Last month, I wrote a post about how the Zubie is the perfect gift for your favorite driver and mentioned that I would have the opportunity to try out the neat little driving gadget for myself. Well, for the past couple weeks, we’ve been using Zubie to see how it would work out for our driving lifestyle. Have a Zubie New Year! 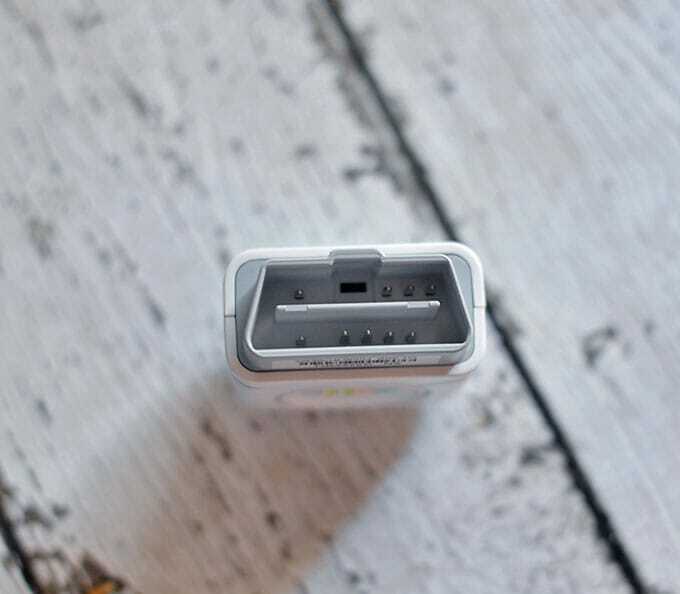 order today with code SAVE20JANand SAVE 20% on one year of Zubie always-connected car service and a free Zubie Key. A great way to use your Best Buy and Amazon holiday gift cards! Offer good through February 28, 2013. Shipping charges may apply. Honestly, so far I haven’t had any real complaints. If I did have to come up with one, I guess it would be that when you first install Zubie, not all of your information is immediately available, such as your battery health, so you may have to wait 12 hours or so. AKA, make sure you install it before a long trip so you don’t have any surprises! Honestly, I don’t drive very much since we only have one vehicle and Mr. Savvy works outside the home and I don’t. However, he’s had to travel more for work recently and is the kind of person that gets so focused on the task at hand that he’ll forget to call or send a message that he got to his location. Or that the network is taking longer to fix than he anticipated so he’ll be late. Or that he’s tired so he’s stopping at the next rest stop to take a nap. Or any of the other multitude of things that almost always inevitably means he’ll be late and forgets to tell me. Men. I’ve grown to expect him to be late over the years, but it still doesn’t really ease the worry wart in myself. You know what I mean, right ladies? It’s probably a good thing I don’t have teens driving or I might be having daily panic attacks! ;) So, by far, one of the most helpful things the Zubie has provided is less stress and peace of mind for me because I can actually see his trips on the map with times when he’s traveling hours away for work. 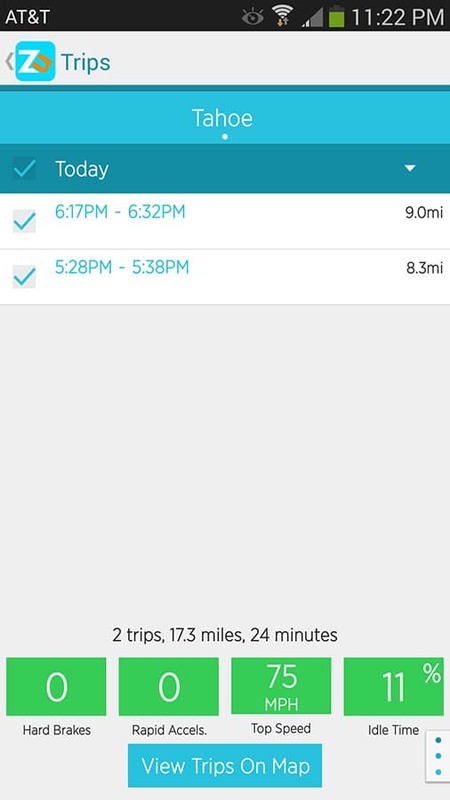 I think this would such a super awesome feature for teens as well so you can be sure of their milage, they don’t have a lead foot and that they aren’t going to places they shouldn’t. The other super awesome features for me are the engine and battery health checks. We haven’t had a single issue with our Tahoe so far in the 2 years we’ve had it, but it is a 2008 that we bought used, so you just never know. Since he’s on the road more now, it’s reassuring to know that we can see potential issues before they may explode into huge problems, especially since not all areas he drives through has great cell coverage. Lastly, the huge bonus of it all is just how easy it is to implement and use. Both of us are pretty tech savvy people, but neither of us really have the time to fool with things that take an hour to put together. Honestly, I’ll even admit I put off installing the Zubie for several days after we got it thinking it would be a time sink, but I am woman enough to admit I was so so wrong. 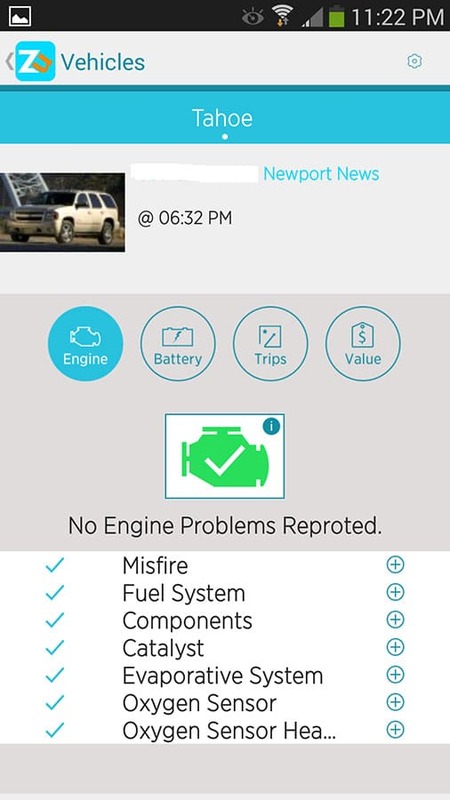 It took less than 5 minutes to get Zubie set up, including installing it in the truck (plugs into a port that’s usually under the steering wheel) to setting up the app. Needless to say, I felt so foolish that I didn’t install it sooner, especially since Zubie provides such a wealth of information. Is Zubie a Smart and Savvy Choice? So far for the couple of weeks we have been using Zubie, I have to say YES! 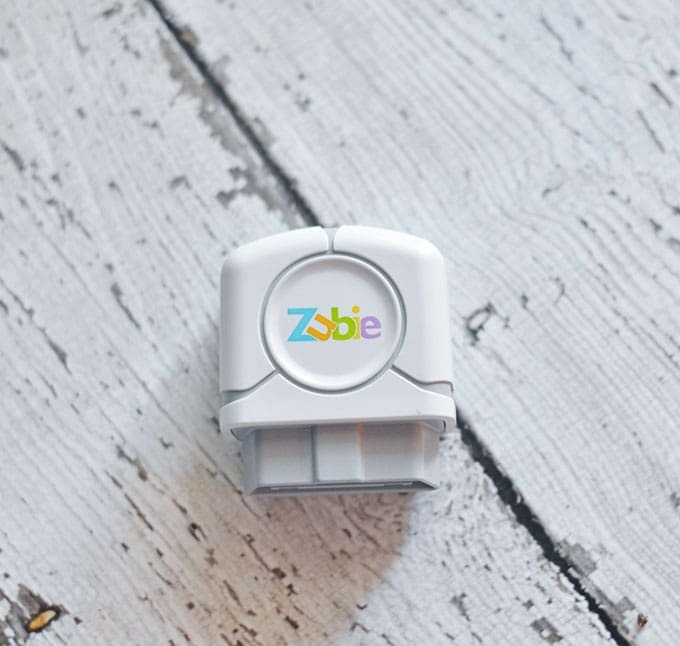 No matter if you have new drivers in the family, you or your partner travel a lot, or you just usually drive around town, I can see so many benefits to having a Zubie. Even though it is $100 a year, I totally think that $100 isn’t really a big cost at all for having a less stressed peace of mind. So far, I rate it a 5 out of 5, but check back next month to see if we still feel the same! For more information about Zubie, follow Zubie on Facebook and on Twitter. there really is an app for everything! How cool that you could see all that info!! Curious what my car would say! This looks so easy and so great to use. Thanks for telling me about it! Zubie is so great! I can’t believe I lived so long without it. Okay now this is pretty cool. I could actually really use one!! This is great, I need the reminders and organization on this. I’ve been meaning to get my tires rotated and the oil changed for a month now – I need the reminders!! !